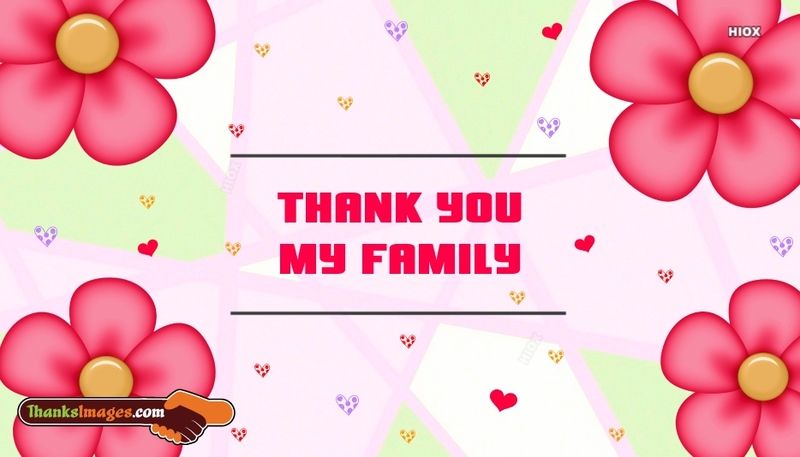 Thank your family for their kind support and love via these beautiful thanks images for family. Feel free to check out our lovely collection of thanks images like "When I started counting my blessings, my whole life turned around." Without the support of family, one could not be in peace. Browse through these thanks images for family and extend your kind and warm and loving thanks to your father, mother, son, daughter, sister, brother. You are wealthy, when you are happy and content with what you have. Be thankful for your life dear son. Gratitude is riches. Complaint is poverty. Be a rich, dear Son. I just wanted to say thank you for being my wife. Dear Daughter, do something today that your future self will thank you for. Dear child, cultivate the habit of being grateful for every good thing that comes to you, and give thanks continuously. And because all things have contributed to your advancement, you should include all things in your gratitude. If only you knew how much the little moments with you matter to me. Thank You My Dear Daughters. Extend your hearty gratitude towards your family members for their love and kind support. Being a mother, a responsible dad, a caring sister, affectionate brother, every member of family is love-debted to each other. Family is a one thing and there is no substitute for the love of the family towards you. Share these beautiful thanks images with your family and express your gratitude with love. Everything comes to you. In the right moment. Be patient. Be grateful dear child. A special thank you for my husband, from my heart, to a person so special in my life. To a person who means a lot. A special thank you from me to you, for making life feel like new. A very big thank you! Upon waking, let your first thought be: Thank You. I am currently under construction. Thank you for your patience dear. Dear Son, Rejoice always. Pray continually. Give thanks in all circumstances. Family is a great thing. By sending these beautiful thanks images for family, you are letting your dear son, daughter, wife, husband, niece, nephew, uncle, aunt feel your loving gratitude. 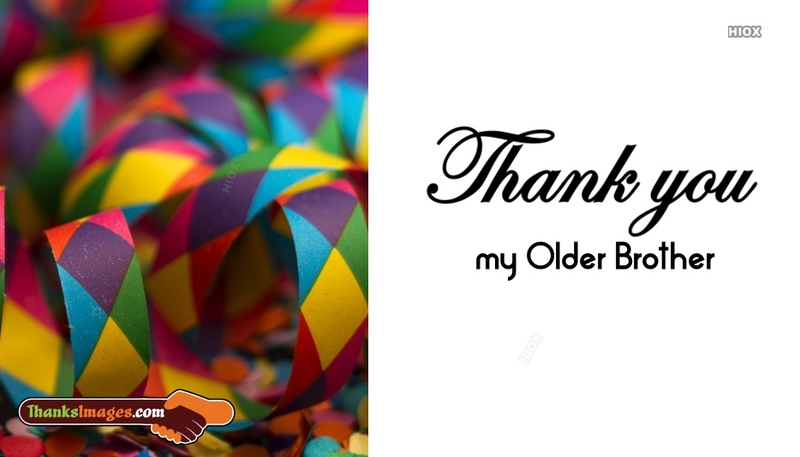 Check out our beautiful thanks images and select the best ones to send to your family for free via social media tools like Facebook, Whatsapp, etc. Dear Lord, I want to thank you for the beautiful family you have blessed me with. Dear Child, saying thank you is more than good manners. It is good spirituality. My Dear Daughters, I am truly blessed to have you as my daughters. Thanking God .